Stefan is the CFO & Co-Founder of millionmetrics. He has a background in Finance, M&A and Venture Capital and more than 15 years experience in managing international M&A-projects and in banking. 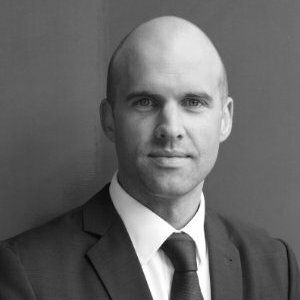 He has been working with renowned companies such as PWC and Ergo. He is a passionate traveler and loves playing chess. Stefan holds an MBA in Finance and Banking.